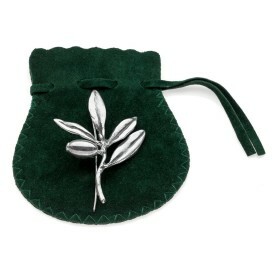 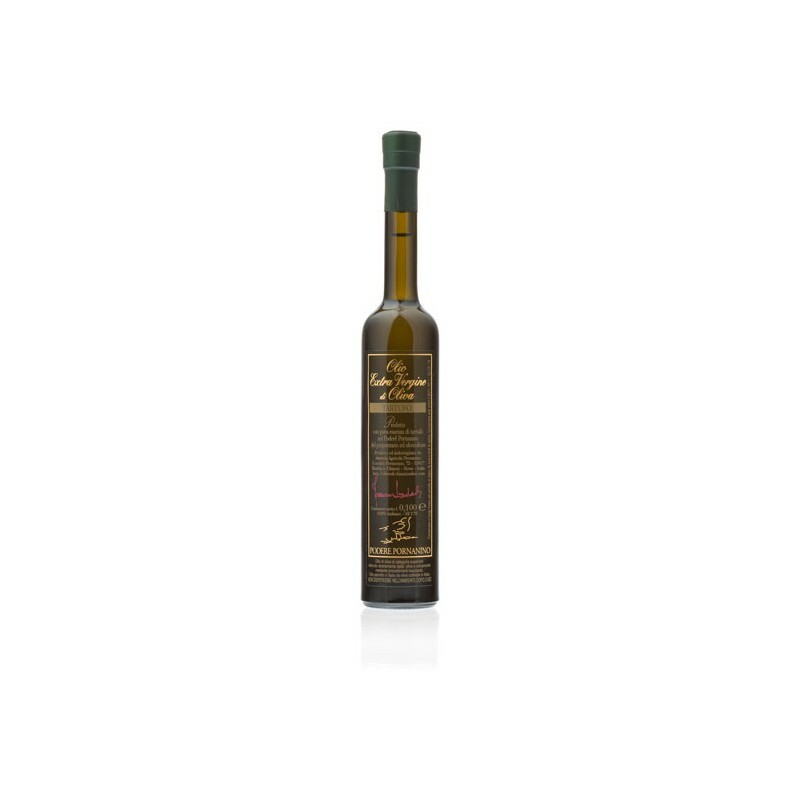 Experience the amazing touch of truffle in a extra virgin olive oil. 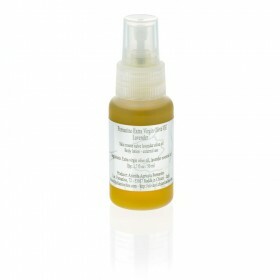 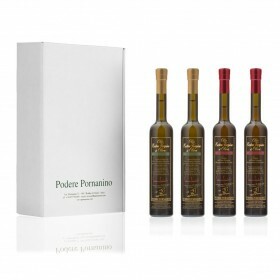 Our truffle-flavoured olive oil get its unique aroma from 100% guaranteed top quality, Pornanino Extra Virgin Olive Oil as well as from Italian natural white truffle. 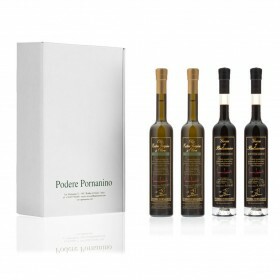 Finely crafted by the Lombardi family in Pornanino our Truffle Flavoured Extra Virgin Olive Oil exudes the most superb pungent and delicious flavour, which is the hallmark of really good truffle oil. 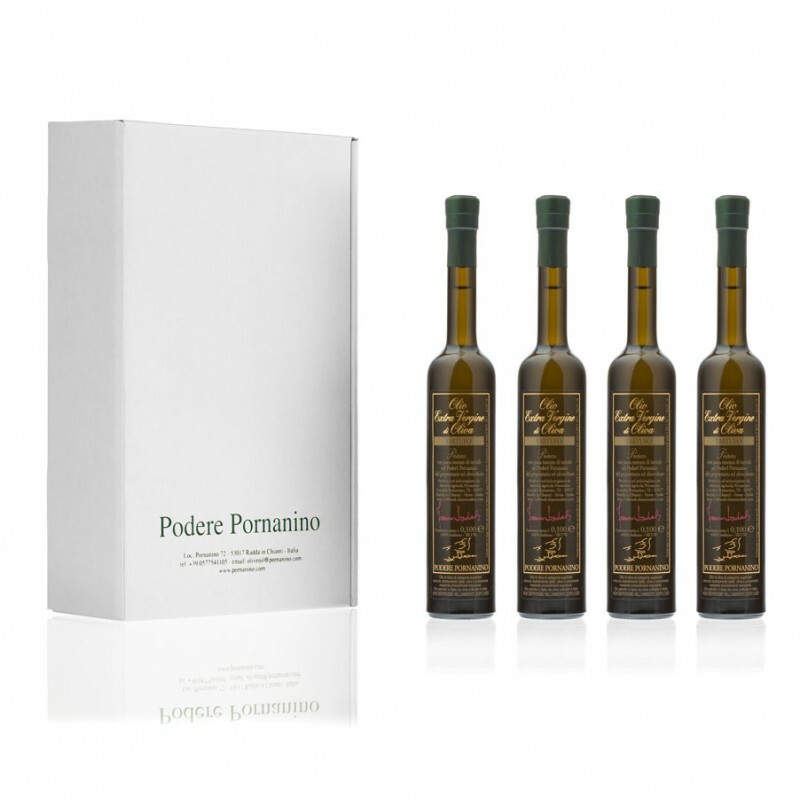 Most of the commercial truffle oils are in fact a chemical concoction made by mixing olive oil with various chemical compounds, such as 2,4-dithiapentane, that has been created in a laboratory which simulates the aroma and taste of white truffles. 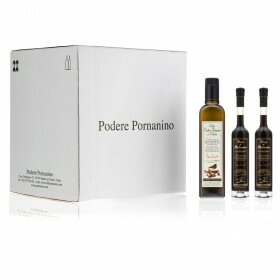 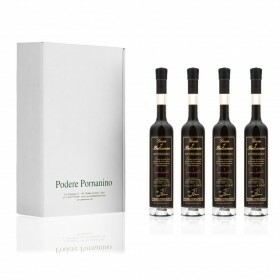 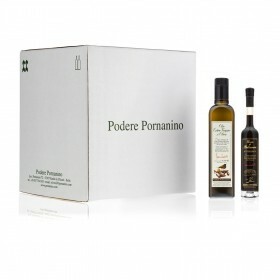 Pornanino Truffle Flavoured Extra Virgin Olive Oil will perfectly enhance the taste of your salads and adds refinement to every table and dish.